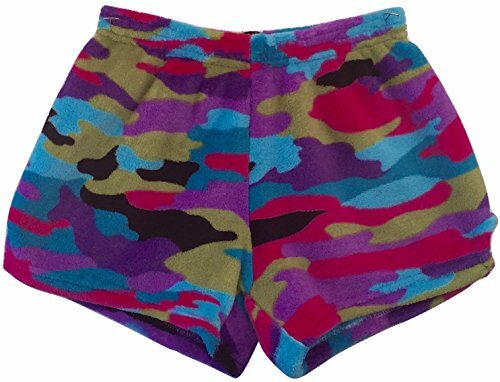 Made with Love and Kisses Girl's Fuzzy Plush Pajama/Loungewear Shorts - Funky Camo - 12/14 by Made with Love and Kisses at Fdccla. MPN: GSHR. Hurry! Limited time offer. Offer valid only while supplies last.